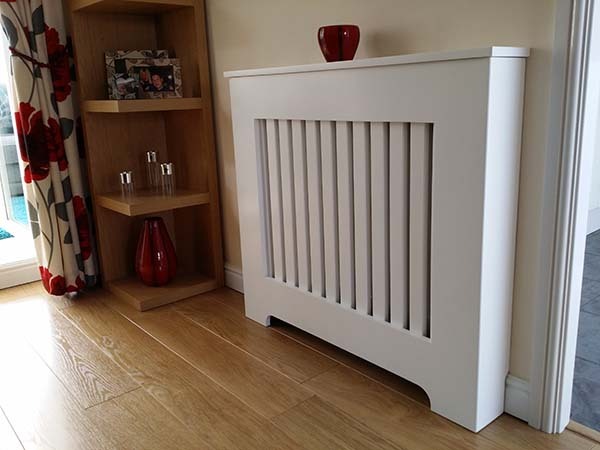 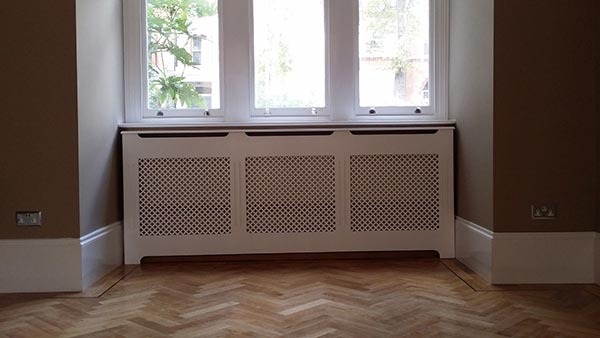 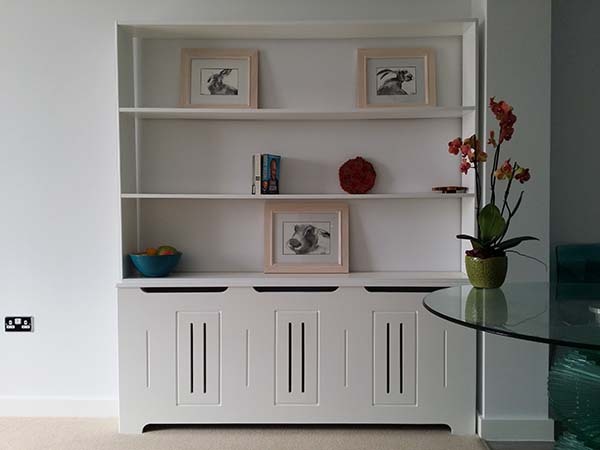 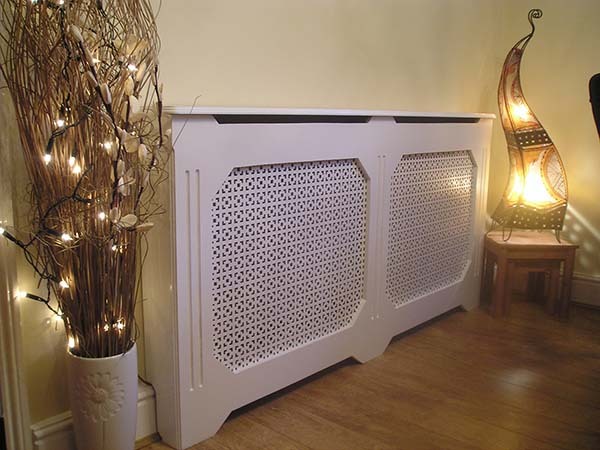 Custom Radiator Covers manufactures a complete range of Affordable, Hand crafted, Made to measure Bespoke covers that will compliment your home and make the most of the heat coming from your radiators, this is done by directing the heat into the room rather than up the walls or out of the window. 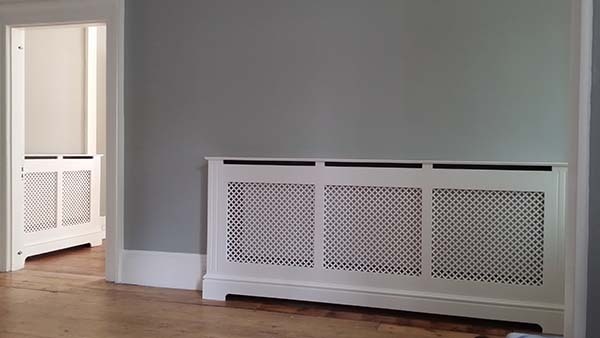 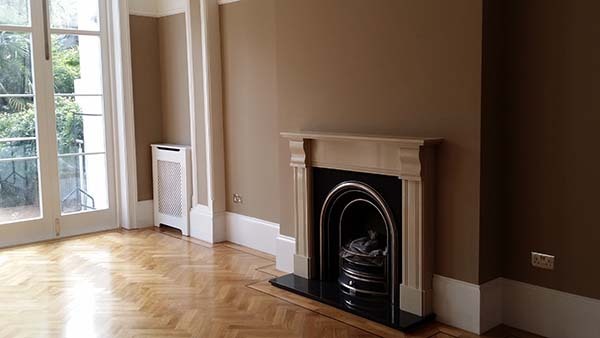 Each cover is finished to a very high standard with no home assembly required and in a range of finishes and colours. 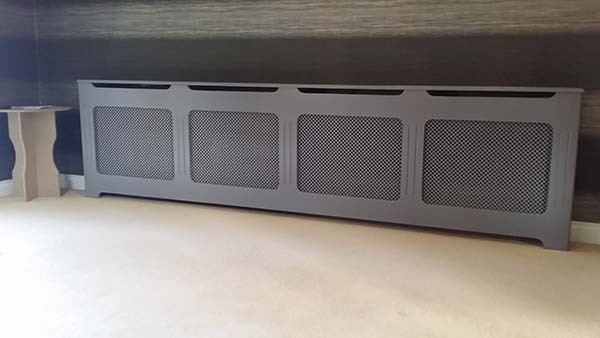 They can even be made to cover storage heaters. 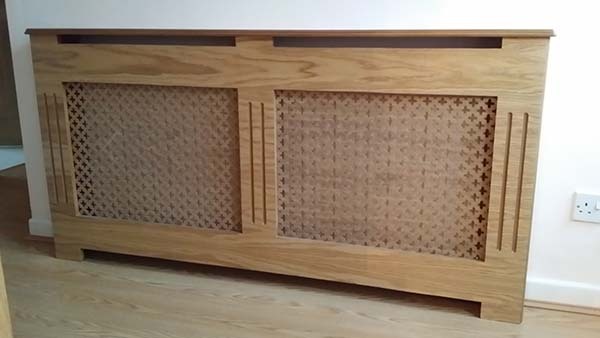 To place an individual bespoke order please e-mail us from the contact page your requirements and we will contact you with a Quote, or if you haven’t found what you are looking for on our site then again please e-mail us with your details and we will get back to you as soon as possible. 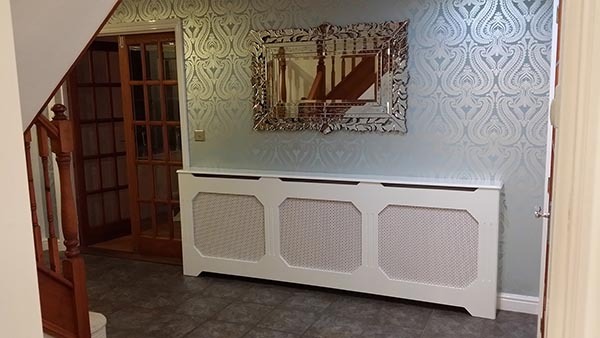 Whatever you are looking for, we are sure you will find it at Custom Radiator Covers.